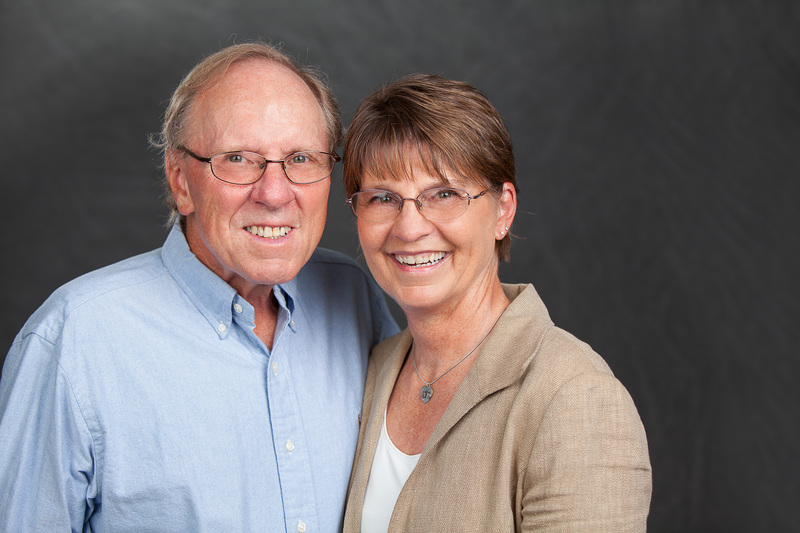 Robin Forster is the founder of the FeelSoAlive Team, along with her husband Rick Albin. They partnered with the 60-year-old Shaklee Corporation. Before becoming an entrepreneur, her passion was working with troubled youth and, taking the next step to prevention. Robin worked in the Juvenile Corrections Field – both at the local level and at the state level (as a trainer) for over 20 years. As an empty nester, Robin quit smoking and started running at the age of 50! Her interest in the environment and health was re-kindled by her new found passion of movement. She is often in training for upcoming events: a ½ marathon and a metric century bike ride. Robin knows firsthand how important quality nutrition is to keep her healthy so she can train! For all of us, a huge piece of living a healthy life style is about taking care of our planet. She became a Master Recycler and has been volunteering as a master recycler at local track and field events. Robin started the FeelSoAlive Team, because she enjoys helping others to live a healthier lifestyle to “Feel So Alive,” and to have a softer foot print on the planet. Partnering with the Shaklee Corp. was a natural fit, because of their over 60 years of environmental leadership. Robin earned her Master’s degree in Special Education, and her bachelor’s degree in Planning, Public Policy and Management from the University of Oregon. She enjoys reading about nutrition, health and self-development. Robin and Rick have two grown children, both entrepreneurs and have been married for over 20 years. She enjoys creating a healthy lifestyle for herself and for others.